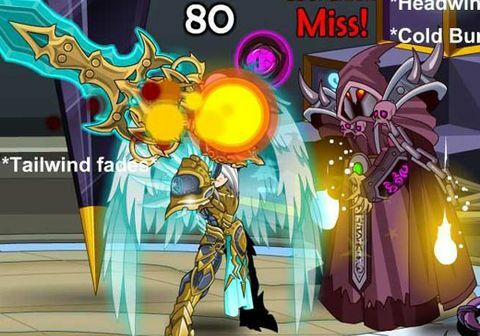 AQWorlds is a massively multiplayer role-playing game that plays right inside your web browser. There is no software to download or install -- and this MMO is FREE! 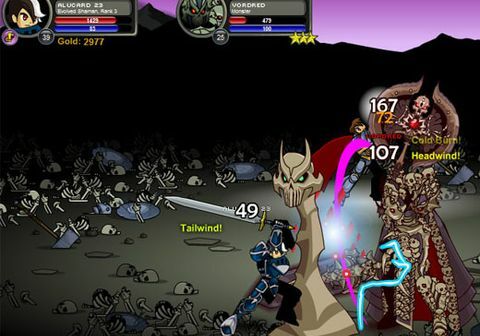 Battle monsters in real-time RPG combat alongside your friends.